Integrated Life Care offers a wide range of career opportunities at facilities throughout Western Canada. We offer on-the-job training for many positions and significant opportunity for career advancement. Many employees appreciate the varied work hours and personal nature of working with seniors. They find their jobs rewarding on a personal and financial basis. Age is not a barrier. Our staff members range in age from 15 to over 60. Some positions are excellent for older people who want to get back into the workforce after their children have left home. There are both full and part-time opportunities. Integrated Life Care is currently seeking Registered Nurses or Grad Nurses for our continuing care facility in McLennan, AB. We offer excellent wages and benefits. If interested in learning more about or applying for these positions, please contact Sarah at 780-324-2060 ext. 2. We have Western Canadian facilities in McLennan, AB; Devon, AB; Yorkton, SK; and Rosetown, SK. 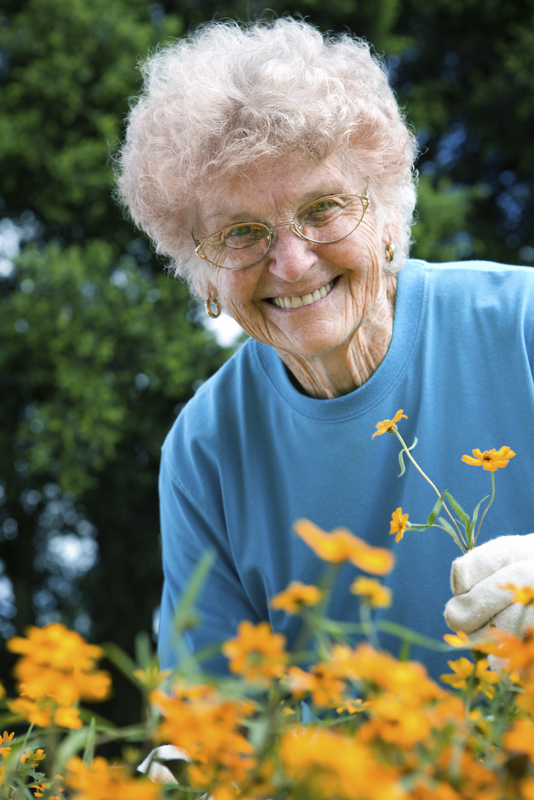 We’re looking to grow with more senior homes serving rural communities. For more information, contact our Edmonton head office.